Home Cars Should Our Teens Drive at Age 18? Should Our Teens Drive at Age 18? Owning a driver's license means the world to teenagers. But with a staggering 153,000 fatalities from road accidents in the East Asia Pacific region last year, concerned parents are asking the question: Should we trust our teens to drive? Carmudi, the safest way to sell or buy your car online, examined accident data and the neuroscience behind teen brain development to answer the question of whether teens should be allowed to drive in the Philippines. World Bank data shows that 85% of traffic accidents take place in emerging countries, and 50% of all estimated deaths occur in the Asia-Pacific region. The Philippine National Police recorded more than 11,000 traffic accidents in the first six months of 2015, of which 87.2% were due to human error. Statistics shows that these accidents happen mostly on national roads, expressways, and city roads. 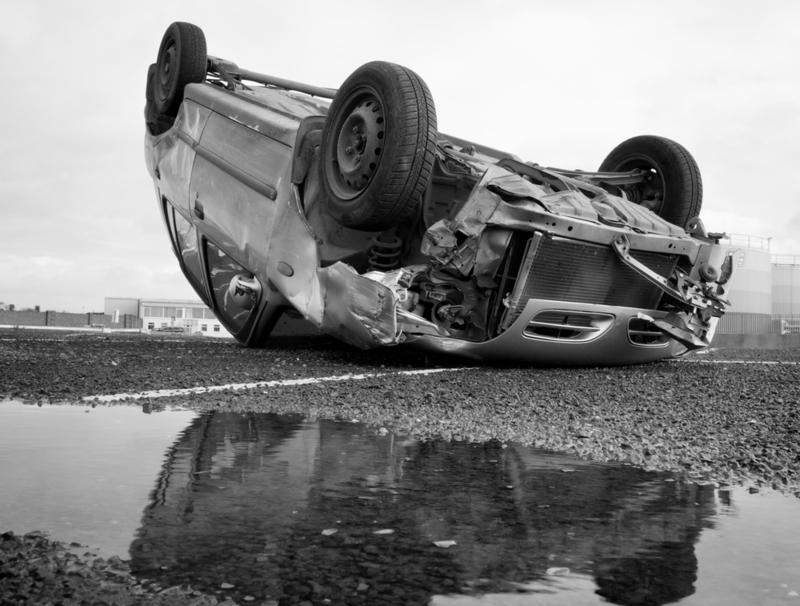 Teen drivers are often involved in fatal crashes. In fact, the rate of fatal crashes for sixteen year old per mile nearly doubles when compared to drivers aged eighteen and nineteen, and is three times higher than the rate for drivers over twenty. When it comes to reckless driving and teenagers, it isn’t a case of not knowing any better. Research by the National Institute of Health (NIH) found that the part of the human brain that weighs risks and controls impulsive behavior isn’t fully developed until about age 25. The nucleus accumbens, which registers pleasure, grows from childhood, reaching the maximum extent in the teenage brain, and then begins to shrink. This, combined with a surge of dopamine receptors, which are responsible for signalling enjoyment, makes teenagers rewards seem much greater. To the teenage brain, the reward is greater than the risk. In addition to brain chemistry, teen driving behavior contributes to auto accidents. Teens are more likely to engage in high-risk behavior. This includes checking their cell phones, as they become more comfortable with driving. After sixteen months of driving, teens are involved in distracting behavior twice as often as adults. Texting or making calls increases the risk of crashing threefold. The age of vehicles driven by teens is also a contributing factor to the fatality rate. Nearly half of drivers ages 15 to 17 who died in car crashes from 2008 to 2012 had cars that were at least 11 years old. The positive news is that automakers are increasingly building safer cars. Today, vehicles boast all sorts of safety features, from dynamic head restraints and advanced seat belts, to the all important ESC. Electronic Speed Control works by automatically applying the brakes to individual wheels in order to help drivers maintain control in extreme steering maneuvers. While accidents might not decrease, the goal of future car designs is that fatal accidents will. “Parents play the biggest role in keeping their teens safe behind the wheel. Aside from safer vehicles for teens and education on the awareness of cellphone and seatbelt usage, parents also have to be aware of their own driving habits,” said Subir Lohani, managing director of Carmudi Philippines.